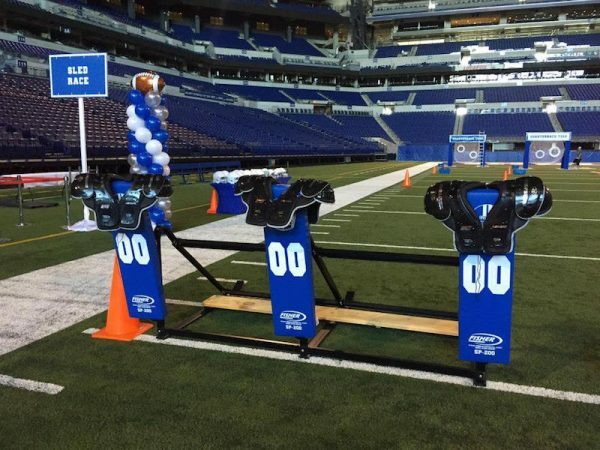 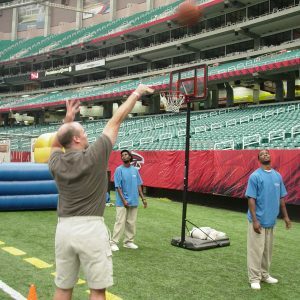 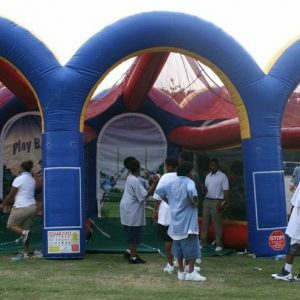 Bring the excitement of football right to the center of your event! 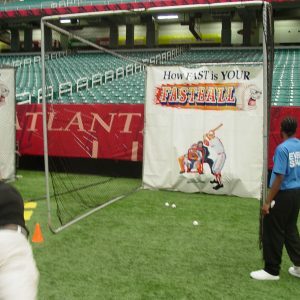 Your guests won’t be able to contain their gridiron excitement when this sports “experience” is added to your event. 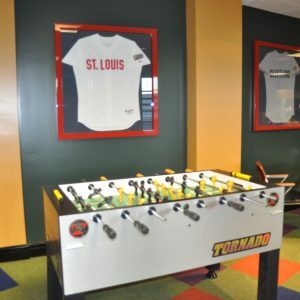 It’s the perfect combination of competition activities for any team building or sports themed event – connect with us for a full list of activities that make up this experience!